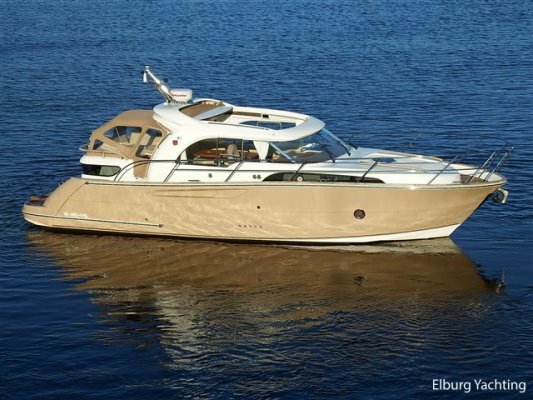 Recent Motor yachts new listings on offer can be found below with a number of used motor yachts from the qualified yacht brokers, affiliated with HISWA and NBMS. You will also find motor yachts with supplemented information, such as photos or a film. You can read the available specifications on the corresponding boat pages. Found your boat? Interested or more information desired? Click on the button “i Request more information or make an appointment on board”, fill in the contact form and / or ask your question, receive a pdf brochure or make an appointment for viewing the yacht you are interested in. We offer a diverse range with various prices. On the website you can search for hundreds of motor yachts that are available in our portfolio.